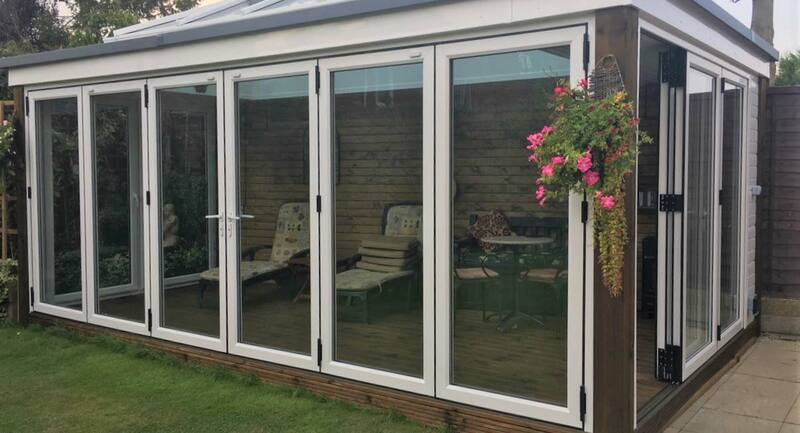 All our aluminium and UPVC conservatories and orangeries are fantastically well engineered, build to withstand extreme weather conditions and available in designs to suit and enhance any home. We have a huge range of features and options available to suit all properties regardless of their construction and finish. With choices available for the windows, doors, roof, walls, shape & size. All our aluminium & UPVC conservatories meet and exceed all safety, security and thermal efficiency standards.